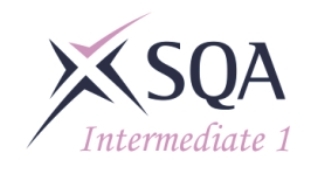 The Scottish Qualifications Authority (SQA) is the executive non-departmental public body of the Scottish Government responsible for accrediting educational awards. It is partly funded by the Education and Lifelong Learning Directorate of the Scottish Government, and employs 750 staff based in Glasgow and Dalkeith. SQA is best known for the delivery of the annual diet of public examinations within Scotland for school pupils. 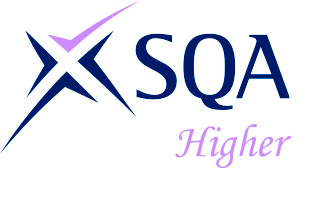 SQA Higher examinations are the general acceptable level for entry to university, with Scottish universities usually requesting a minimum of 3 Highers, all above C level. However, a greater number of candidates of all ages participates in SQA specialist, vocational and higher education qualifications. SQA is accredited by Ofqual to offer educational qualifications.